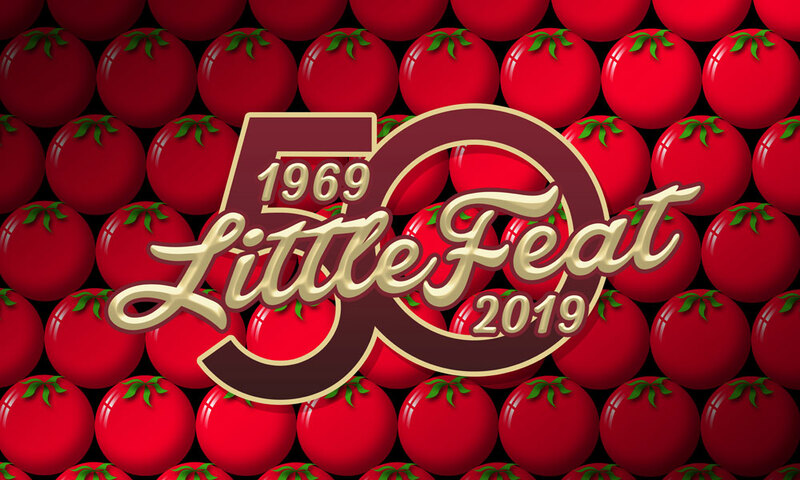 Presented by the Camden County Board of Freeholders in association with BRE and the Borough of Collingswood, the Scottish Rite Auditorium welcomes Little Feat: 50th Anniversary Tour! on Saturday, March 9th, 2019. Doors open at 7 PM, showtime at 8 PM. 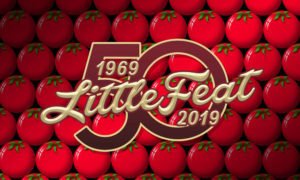 Add to Calendar 2019-03-09 2019-03-09 America/New_York Little Feat: 50th Anniversary Tour!